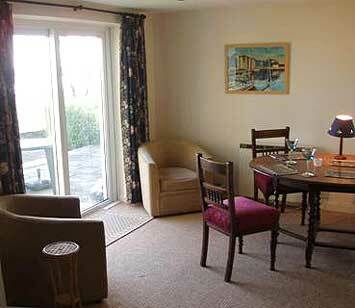 Stunning Estuary Views from garden decking of character holiday cottage overlooking estuary. 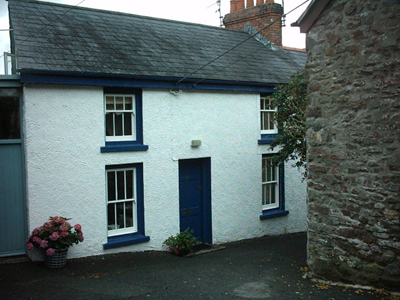 A charming 3 bedroom character cottage to rent in the picturesque waterside small town of Laugharne in beautiful Carmarthenshire. Famous for its dramatic and picturesque estuary setting beside the River Taf with a waterside castle and the favourite place and often home of the greatest 20th Century Welsh poet, Dylan Thomas. Discover the beauty of Laugharne, watch the birds in the estuary, walk the footpaths beside the estuary, visit Dylan Thomas' boathouse and Laugharne castle - both in Laugharne within a 2 minutes walk of the cottage. Use the cottage as a base to travel further into Carmarthenshire and Pembrokeshire with a stunning coastline with country and coastal walks, steeped in recent history with the literary connections and the period history of ruined castles and abbeys all within easy reach. Alternatively, enjoy a coffee on the decking overlooking the stunning Taf Estuary and watch the world drift by. 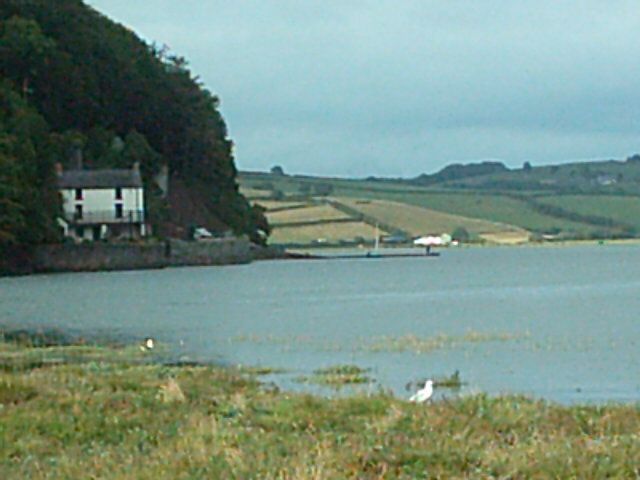 Laugharne is on the Pembrokeshire-Carmarthenshire border, near the Coastal Path; the beaches of Pendine, Saundersfoot & Tenby; and the wetlands bird reserve at Lougher. Estuary boat trips available in season.